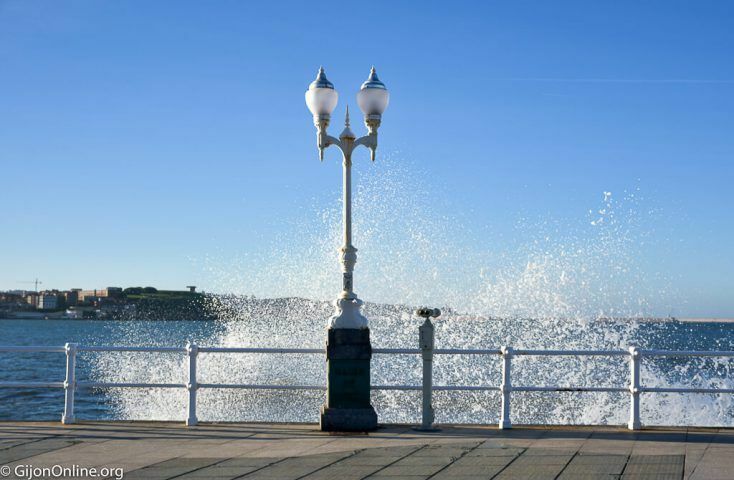 Gijon is located on the coast of central Asturias by the Cantabric sea in the Gulf of Biscay. 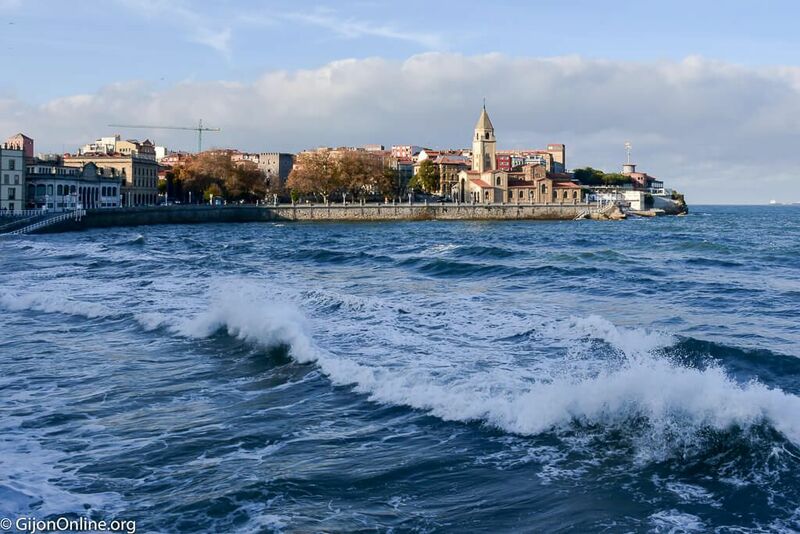 Three urban beaches (San Lorenzo, Poniente, and El Arbeyal) hold ISO quality certifications 9001 and 14001. 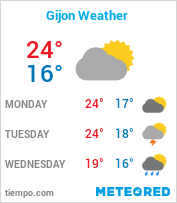 This a significant point for the commitment in Gijon towards environmental sustainability, security, and accessibility. 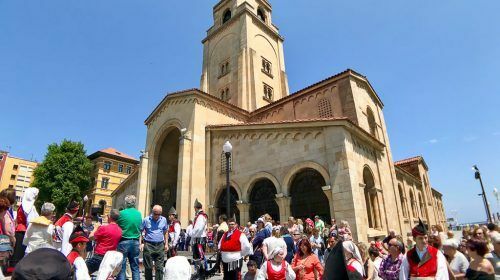 The starting point is the Roman baths of Campo Valdes near the Church of San Pedro. The first of the 25 entrance points or “escaleras“ to the sea along this path is behind St Peter’s Church. 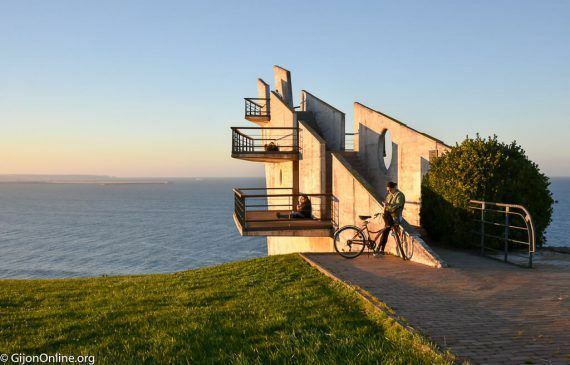 “Escalera 0” named “La Cantabrica.” It offers a perfect view of the regatta club “Real Club Astur de Regatas de Gijon” on one side, and the park of La Providencia opposite in the horizon. 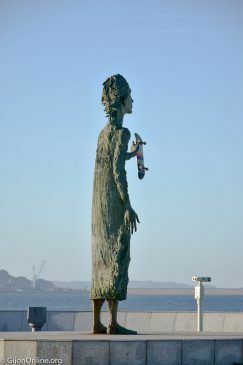 The coastal walk of San Lorenzo is a marked trail of 5750 meters from the Roman baths to La Providencia. 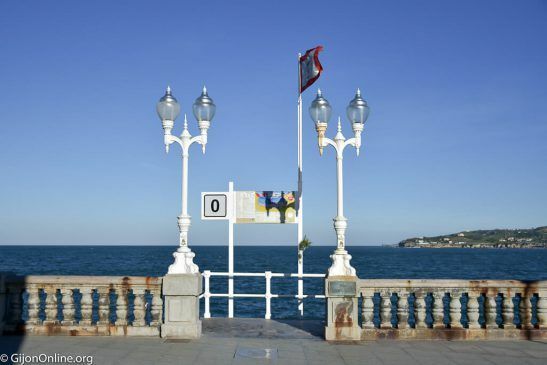 The perfect opportunity to enjoy the main highlights of the seaside shore by San Lorenzo beach. 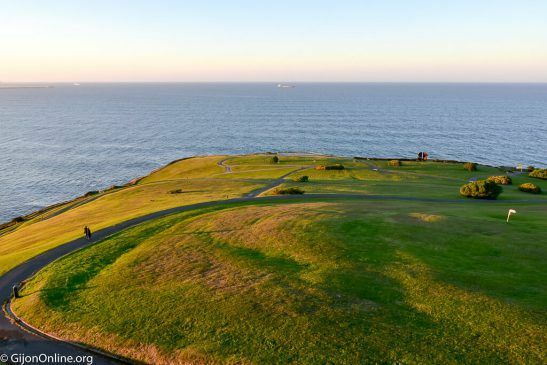 Get out of the city rumble by foot and enjoy the coastal landscape. The Rinconin Beach is located by staircase number 24. Dogs are allowed through the whole year including the peak season. 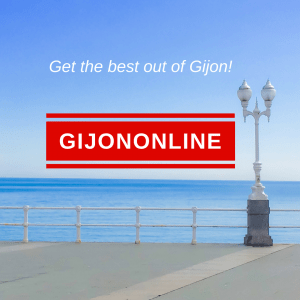 In fact, Gijon received the 2017 Best Dog-Friendly Destination award by Travelguau for the continuous support to visitors with pets. 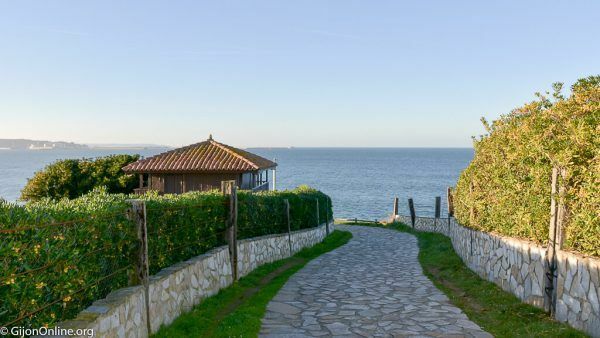 The coastal walk of San Lorenzo is also ideal for your favorite sports practice. Either if you prefer walking, running, skating or riding a bicycle, everybody is welcomed. 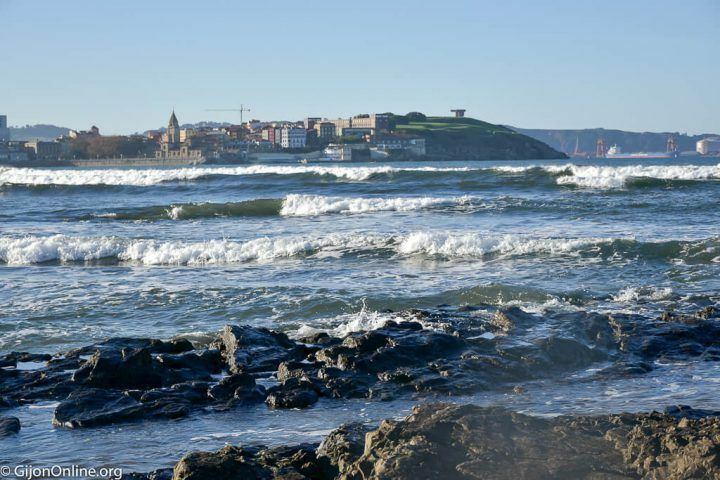 It is also common to see surfers the whole year around at San Lorenzo. 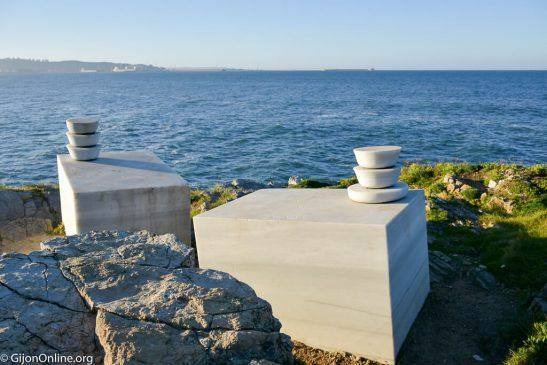 Another point to mention is the sculptural display through the coastal walk of San Lorenzo. 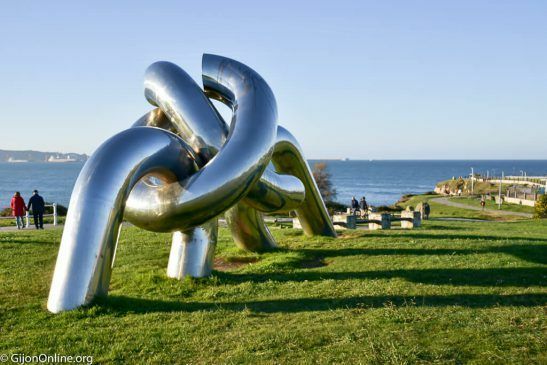 There are undoubtedly artistic outdoor sculptures integrated with the landscape. 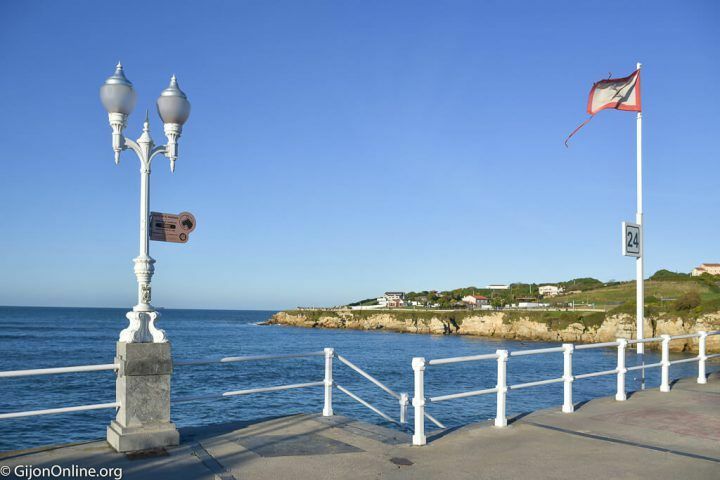 You can often spot hot air balloons or paragliders in your way to La Providencia. 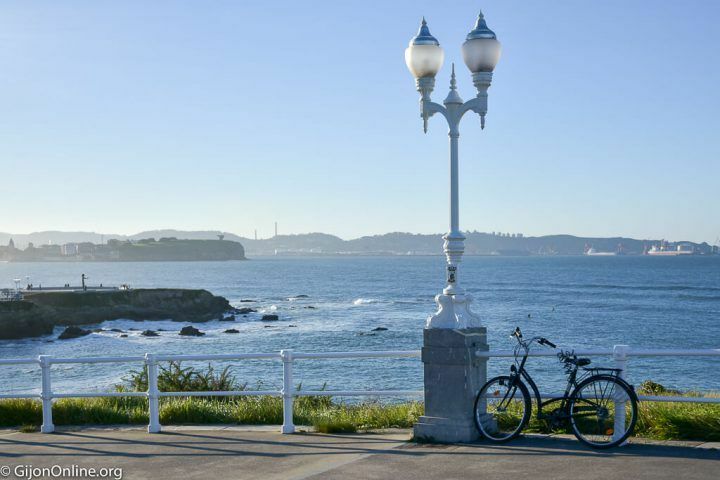 The destination point of La Providencia park has got a beautiful viewing point from where you can appreciate the city of Gijon and the sharpness of the Cantabric sea coast. 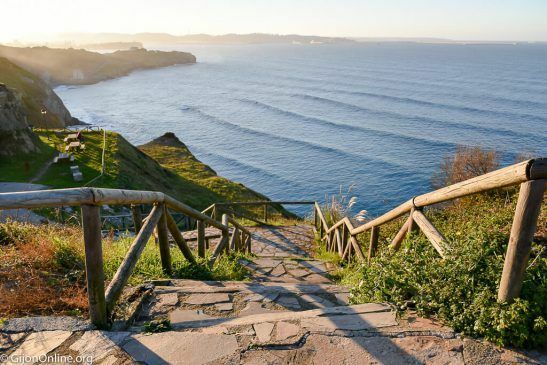 If you are up for it, the coast path continues further along for several kilometers towards La Ñora beach. 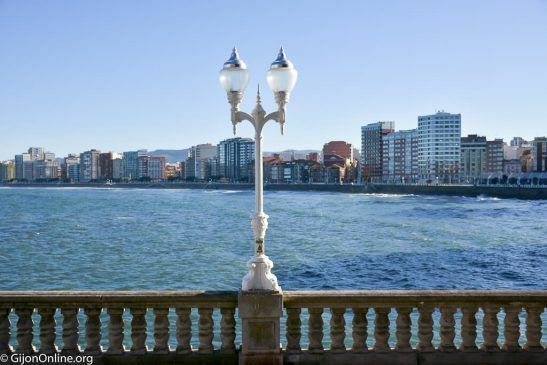 Other than that, La Providencia is a great spot to view the sunset over Gijon. 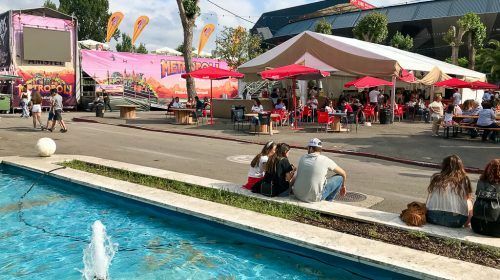 If you do not want to walk all the way back to the city, you can take the bus a few hundred meters away at La Providencia stop (#373) with bus lines 14 and 25. 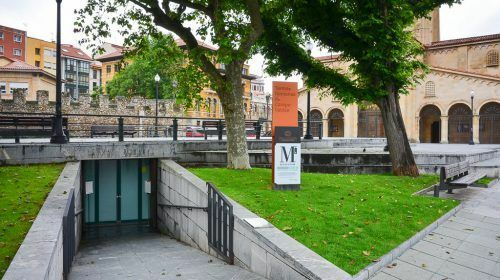 In contrast, Gijon has several green routes to experience the greenery of the countryside. Check out the green routes for Peña Francia or Piles. Enjoy!